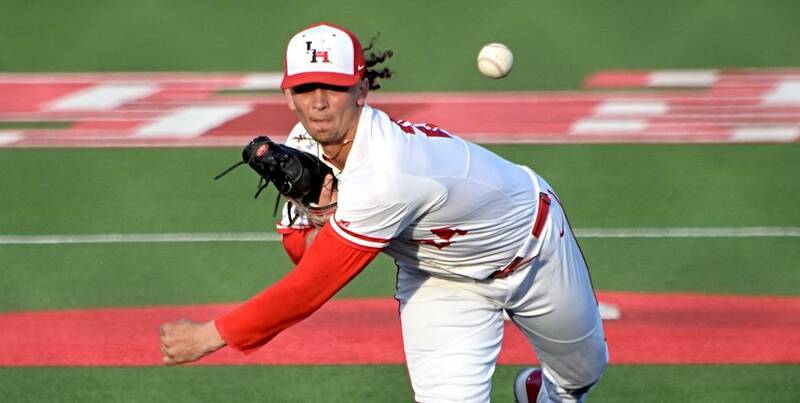 Houston's Lael Lockhart tossed an absolute gem to outdo East Carolina's Jake Agnos, while Jared Triolo is finally returning to form at the right time. Lockhart wasn’t particularly pleased with his velocity, but it was still an impressive performance. The talented lefty sat in the mid-80s when I saw him against Connecticut a couple of weeks ago, but he actually got up to 87-88 mph with his fastball in the early innings against the Pirates. He also flashed some fastballs in the 85-86 range as well. The lefty showed a changeup against the Pirates, while also showing feel for two different breaking balls. He’ll throw more of a true curveball in the low-70s, while also being comfortable with an upper-70s slider.